Hot air balloons, clouds and super-cute pandas. 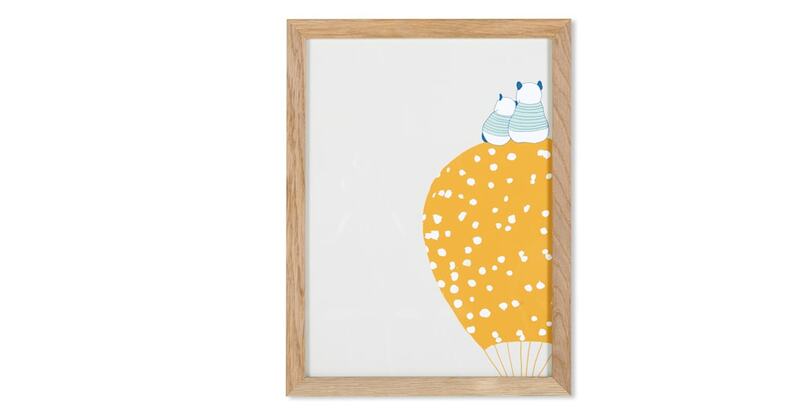 These illustrated prints keep kids’ imaginations running. Each are super-detailed and come in an oak frame. In a choice of a triple print or singular artworks.